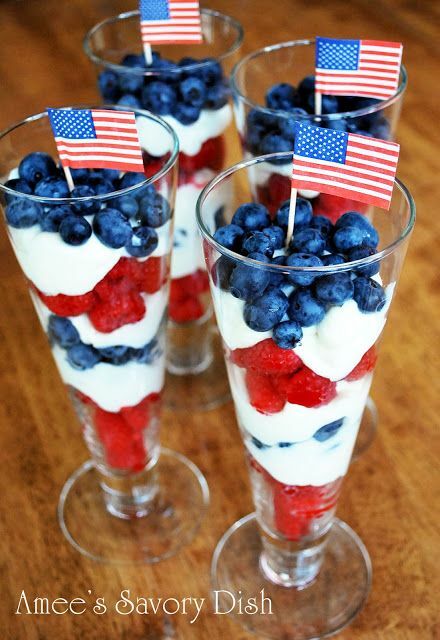 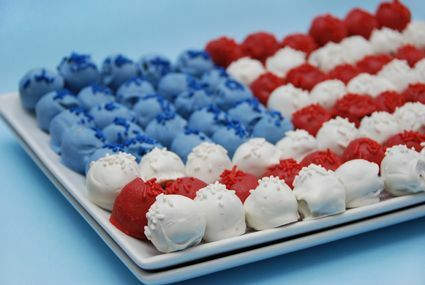 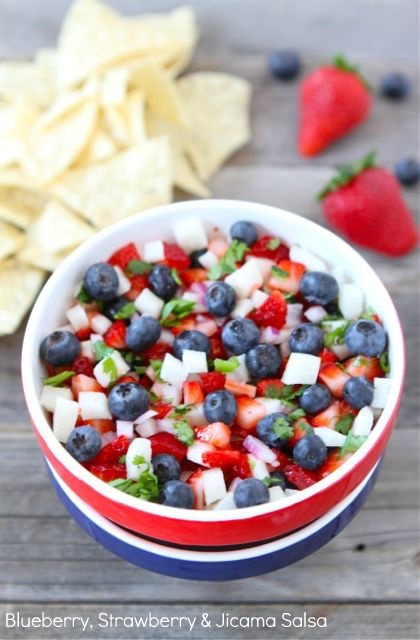 Red, white and blue treats and recipes for your favorite American holidays. 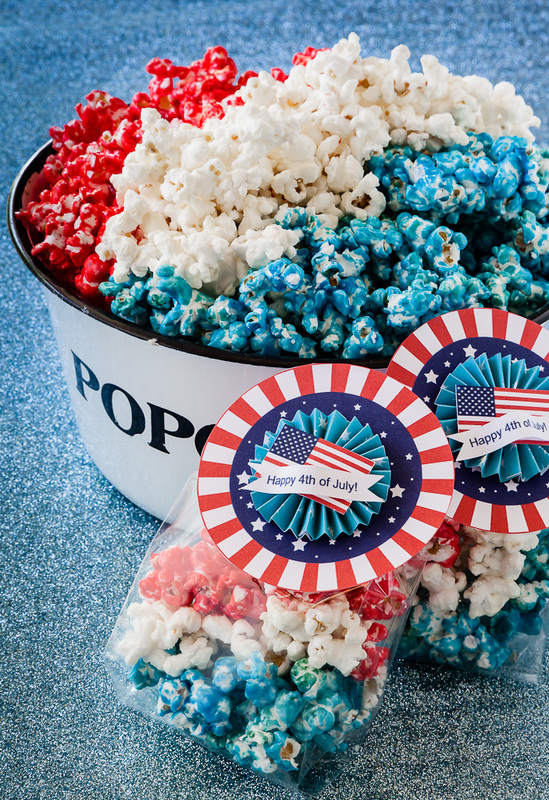 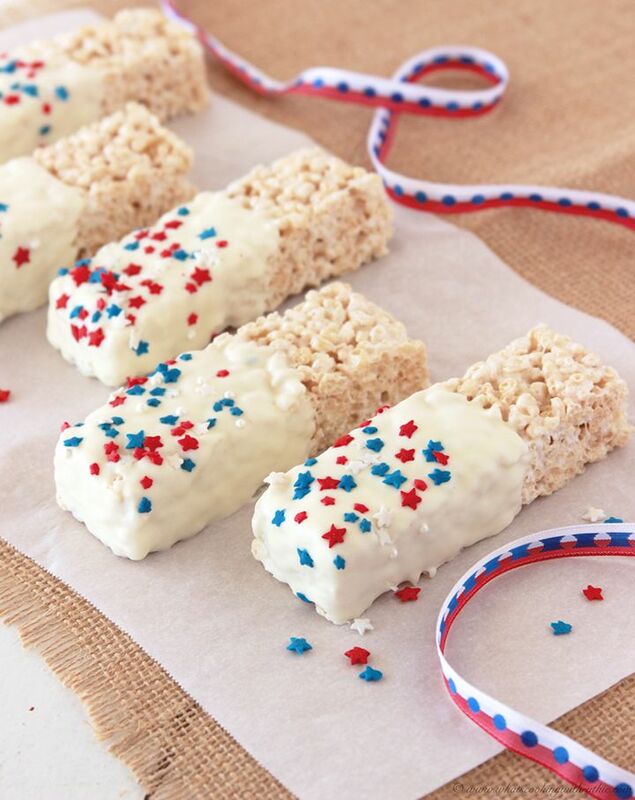 These tasty treats will be the stars of your 4th of July party.They’ll be the perfectly patriotic ending to your day of celebrating the USA. 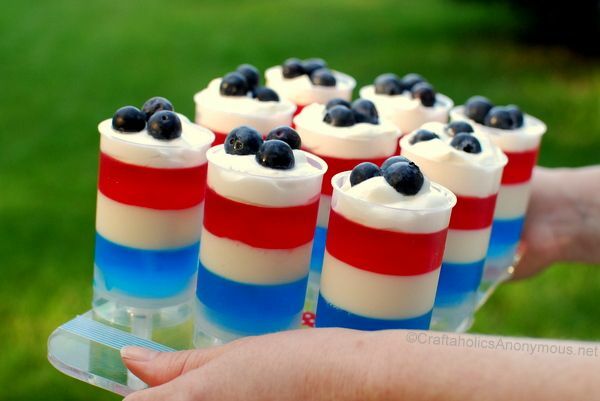 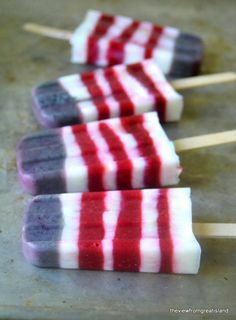 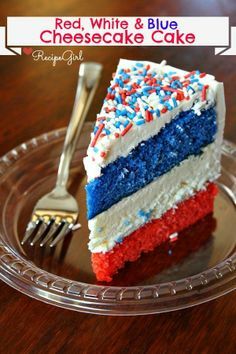 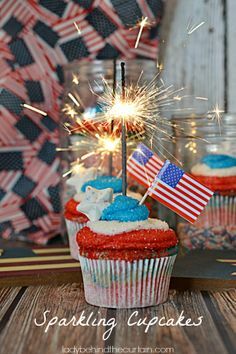 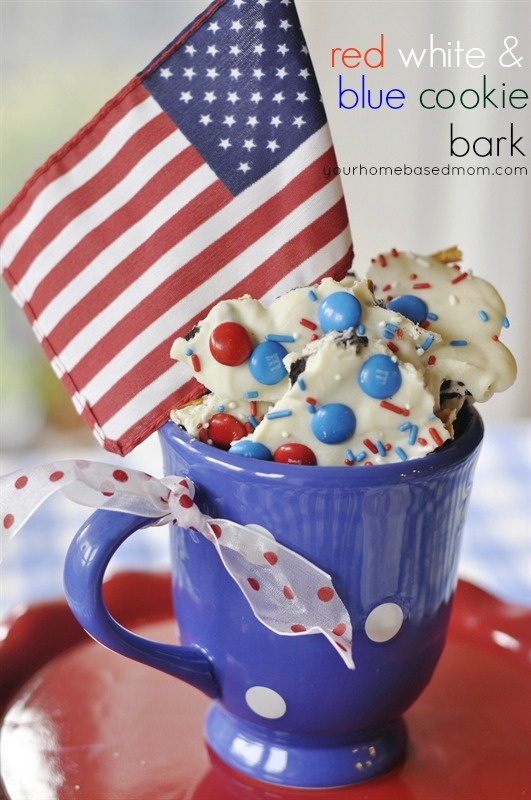 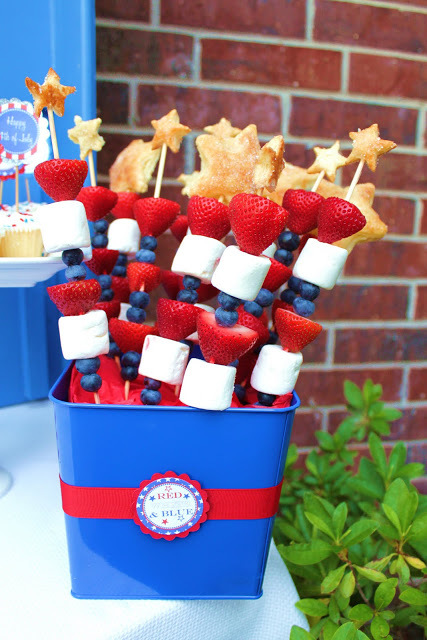 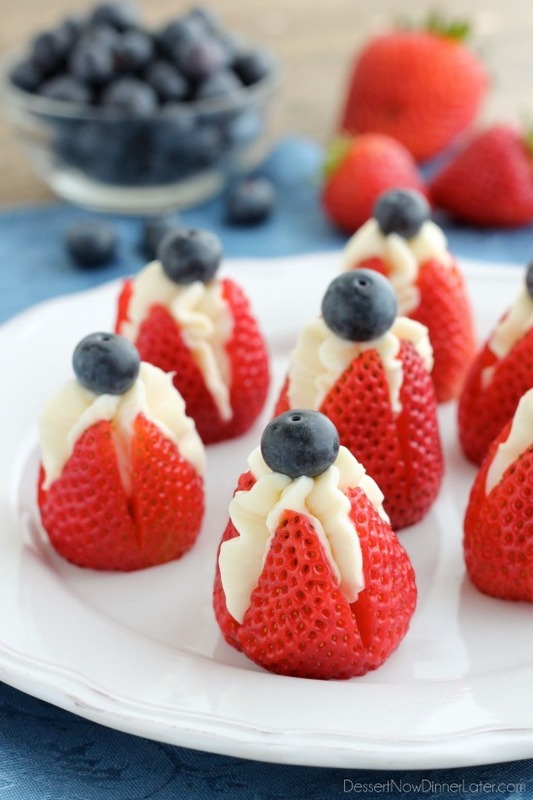 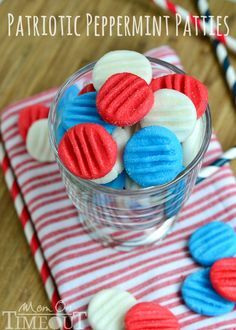 These patriotic treats include popsicles, tarts, cupcakes, cookies and other red, white and blue recipe ideas to make 4th of July extra festive. 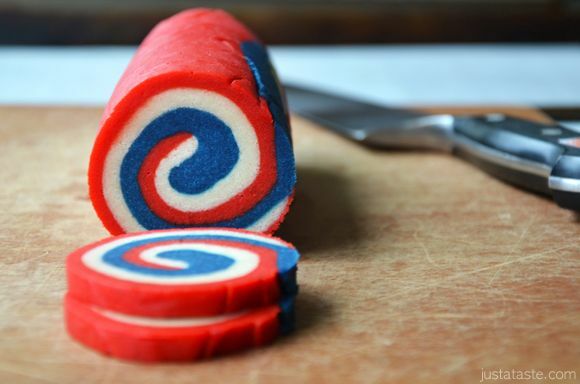 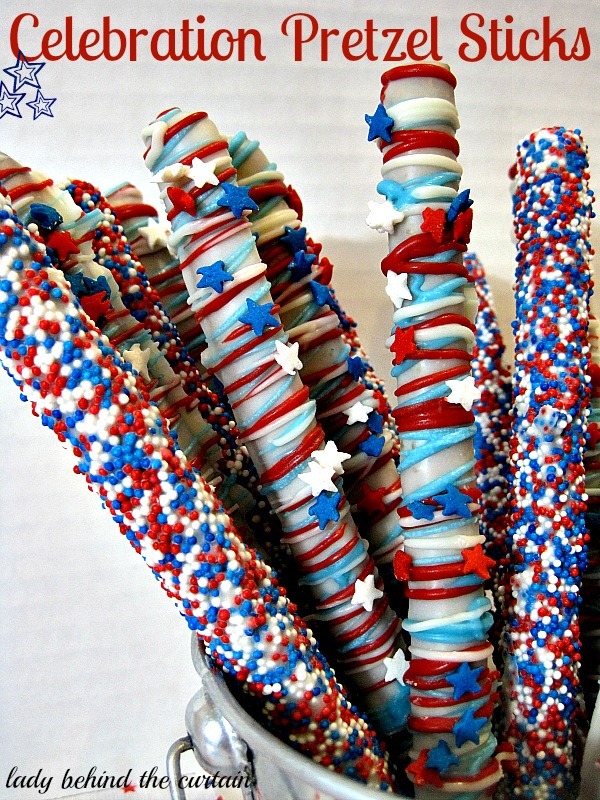 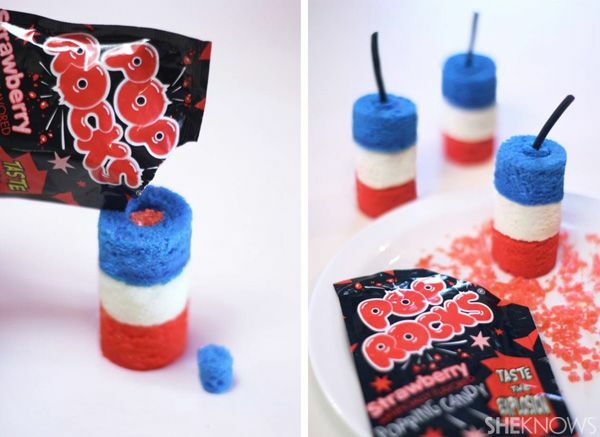 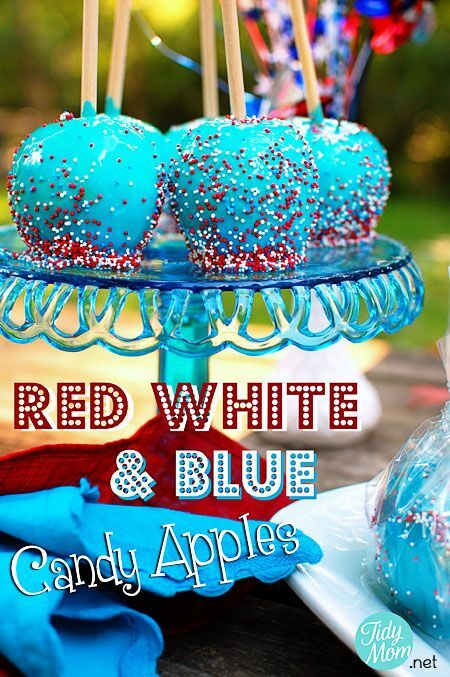 These red, white, and blue snacks and party supplies will ensure your 4th of July celebration is a sweet one.